We can feel good about benefitting others. We realize that our own problems might be a lot smaller than those of some of the people we benefit. We break out of isolation and loneliness. We stop fixating on our problems. Last, but not least, if we are diligent in our generosity, the power of our ego slowly diminishes and a lasting happiness can develop. This article was very cute but to me it seems like the author has very limited experience with severe depression. This type of remedy can be very useful for someone with occasional seasonal affective disorder or going through a natural depressive period. However, I hope that the author recognizes that in cases of severe depression the human being in question has usually accumulated negative energy in the form of tension and pain throughout their physical and energetic bodies. These beings are disconnected profoundly and need help on more refined levels. While this article was cute I pray the author does not simply offer this as a general cure all to patients who might visit him with depression. 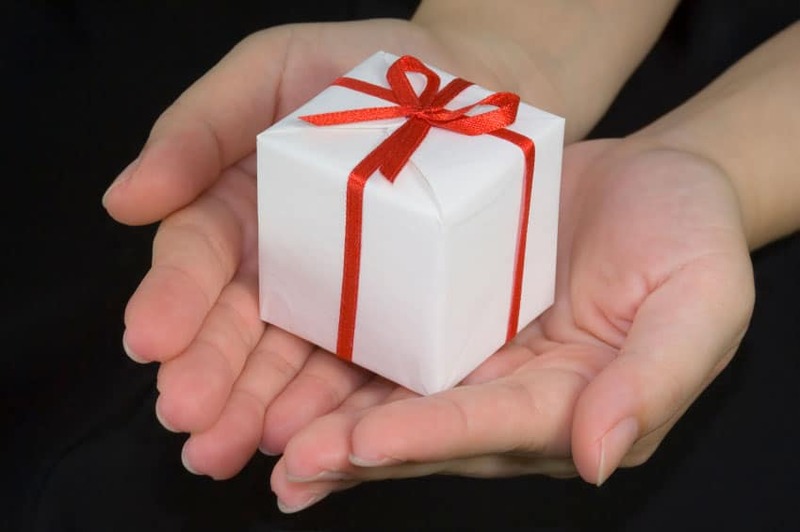 You simply cannot generate the feeling of selfless generosity when you are experiencing the effects of negative energy embedded in your physical and mental domains. Do not discount the value of therapeutic work in helping people release deeply held blockages on all levels. Anyway that’s just how I felt when I read your article. Thank you so much for taking the time to read my post and to share your personal experience dealing with patients with depression. It is very thoughtful of you to do so. I’m not sure what you mean by it being cute, but as the author of the article I can totally understand your sentiments and agree that therapy is also a useful tool. Here I offer my knowledge about selflessness through generosity to serve as a base for understanding how to overcome depression, any type. I get that there is an element of tough love in this post, which may be what you are responding to, and do state that it doesn’t rely on anything external (ie counseling, pills, meditation) but by no means do I mean to discredit any other methodology. If you read through some of my other posts you will find that they offer other methods as well. As my father is a psychotherapist who specializes in PTSD, I am well aware of the benefits of therapy in addition to the methodologies that I offer. Thankfully I had him proof this post before I published it to make sure that it took into account his over 25 years of clinical psychology experience.